3DSIM, a company leading in the development of functional and efficient simulation software focused on predicting the AM process, launched exaSIMTM ULTIMATE, completing the exaSIM process simulation portfolio. The new software adds full part Thermal Strain predictions (which is a unique feature) to Assumed Uniform and Scan Pattern strain, enabling engineers to leverage detailed additive manufacturing (AM) science to accurately predict part dimensions, to automatically correct for distortion and optimize supports. 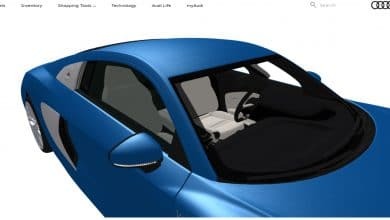 The software also enables users to visualize the effects of part orientation, process parameters and machine differences on AM-produced parts. 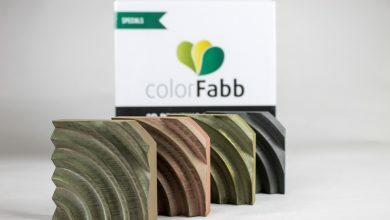 The new software adds full part Thermal Strain predictions to Assumed Uniform and Scan Pattern strain, enabling engineers to leverage detailed additive manufacturing (AM) science to accurately predict part dimensions, to automatically correct for distortion and optimize supports. 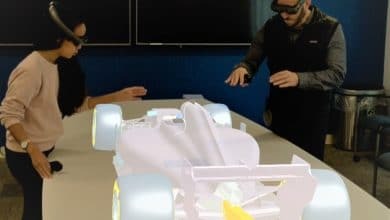 The software also enables users to visualize the effects of part orientation, process parameters and machine differences on AM-produced parts. STL files can be automatically distortion compensated to counteract the distortion that occurs during part production. Two types of support structures are automatically generated based upon residual stress predictions, enabling exaSIM users to avoid wasting time and material when placing supports where they are not needed. Build failure can be avoided using exaSIM by utilizing the automatically generated supports and the Blade Crash detection feature. For ease of use, greater speed, data storage, and rapid feature implementation, exaSIM runs in a secure cloud environment; a GovCloud option is available for those with ITAR restrictions. 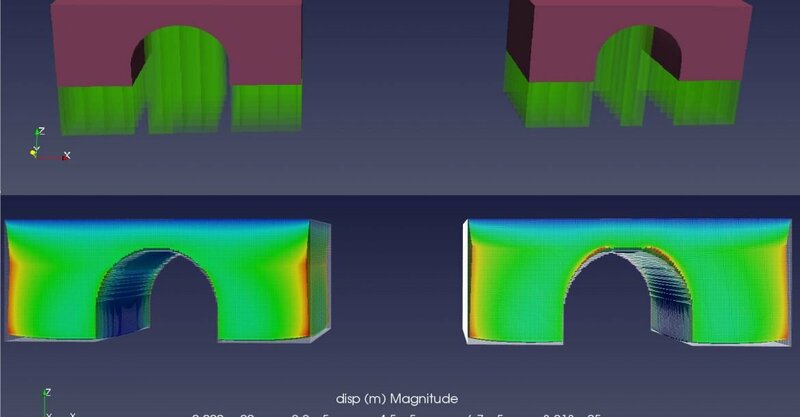 Optimizing AM part designs and build set-up in a physics-based software environment versus iterative empirical trials saves time, labor, and materials. Simulating parts as part of quoting and costing operations reduces risk and increases profit margins. Embedding exaSIM in the production workflow on the front-end institutes a proactive, standardized quality enhancing process that helps minimize postmortem analysis and rebuilds of non-conforming parts on the backend. exaSIM aids in the training and development of advanced design for AM (DFAM) skills by providing staff and customers with deeper insight into design and production dynamics. “The message we continually hear from users of exaSIM is how it has dramatically impacted their first-time-build success rate. One of our early adopters, who is highly experienced and skilled with metal AM, has reported a 70% improvement from before using our predictive tools. His operation now sustains over a 90% first-time success rate with the implementation of part simulation using exaSIM as a standard practice in their workflow. 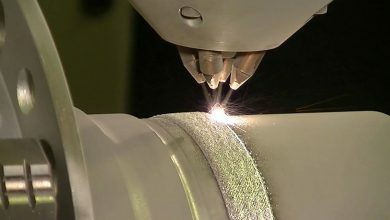 With 20 years’ experience in additive manufacturing myself, I can confidently say the exaSIM predictive and compensative tools are vital for moving laser powder bed fusion beyond the limits of niche manufacturing to serial production across a broad array of industries and applications.” Ron Clemons, Director of Business Development, 3DSIM. Since the introduction of metal AM technologies more than 20 years ago, innovators have relied on trial-and-error experimentation rather than process simulation software to achieve success. The perceived unpredictability of AM processes within the engineering community has presented a major barrier for metal AM qualification for advanced applications. Many engineers have expressed serious concerns about quality, safety, elevated costs, inflated development cycles, and supply chain issues related to AM. The implementation of exaSIM in a company’s workflow helps alleviate these concerns and increases the rate of innovation. As a result, exaSIM helps designers and machine operators optimize their design and build a strategy to achieve success. “Seven years ago, as academics, Deepankar Pal (3DSIM’s Chief Scientist) and I decided to address the trial-and error experimentation inherent in AM. We set out to build a suite of solvers to analyze laser/material interactions and material transformations fast enough to enable prediction for how different geometries, laser scan strategies, process parameters, and powder properties affect the accuracy and microstructure of full-scale AM-produced metal parts. Many people told us our dream for predicting full-part characteristics at meltpool-scale accuracy was impossible. Today we’re pleased to say that not only is it possible, it’s accessible worldwide using any internet-connected computer, smartphone and tablet. I’m excited that we’ve achieved our technical goals, building the most capable AM simulation tool in the world – exaSIM ULTIMATE. I’m looking forward to working with our customers to see how they leverage exaSIM to break down barriers to metal AM implementation and production.” Dr. Brent Stucker, CEO, 3DSIM. 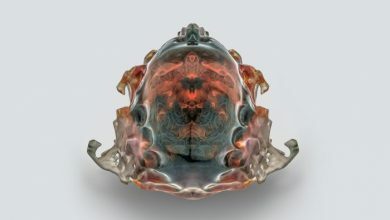 exaSIM Software is a suite of metal Additive Manufacturing (AM) simulation tools that provide critical insight into the complex physics-based phenomena associated with laser powder bed fusion. exaSIM generates practical solutionsto residual stress, distortion and build failure, enabling users to achieve part tolerances and avoid build failures without trial and error experimentation. STL files can be automatically distortion compensated to counteract the distortion that occurs during part production. Two types of support structures are automatically generated based upon residual stress predictions, enabling exaSIM users to avoid wasting time and material when placing supports. Build failure can be avoided by utilizing the automatically generated supports and the Blade Crash detection feature. For ease of use, greater speed, data storage, and rapid feature implementation, exaSIM runs in a secure cloud environment. exaSIM is available in GovCloud for our customers who want access within an ITAR, FedRAMP and DOD SRG compliant and ISO 9001 / 27001 / 27017 / 27018 certified environment. exaSIM utilizes patent-pending computational solvers to predict residual stress and distortion in a layer-bylayer fashion. 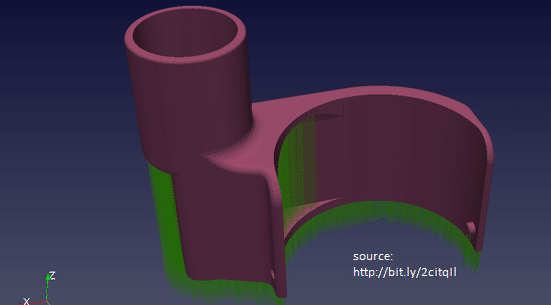 A user supplied STL file or machine build file is automatically meshed for analysis. A strain pattern is calculated using either: 1) Uniform Assumed Strain, 2) Scan Pattern Strain, or 3) Thermal Strain. Uniform Assumed Strain provides the fastest approximation by utilizing a uniform isotropic strain assumption. Scan Pattern Based Strain offers a higher fidelity solution by considering local scan pattern orientation to predict anisotropic shrinkage. Thermal strain, a simulation mode unique to 3DSIM, provides the highest degree of accuracy. Thermal strain is based upon a full-part thermal analysis, scan vector-by-scan vector. Local strain magnitude is calculated based upon the number of times a location goes through elevated thermal cycling without re-melting. Scan orientation is utilized within thermal strain to correctly predict anisotropic effects. 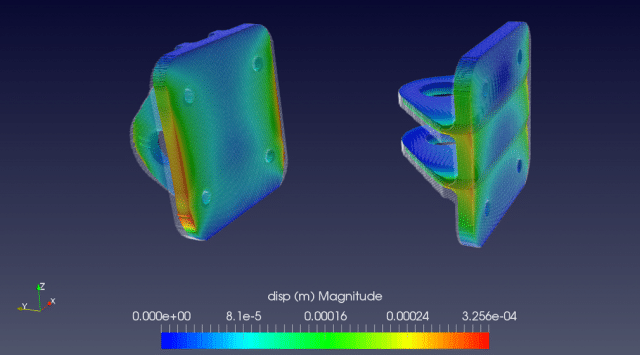 All exaSIM modes can be used to output supports, create visualizations, conduct trend analyses, predict build failure mechanisms and provide distortion compensated STL files. exaSIM offers both linear elasticity and non-linear plasticity assumptions.